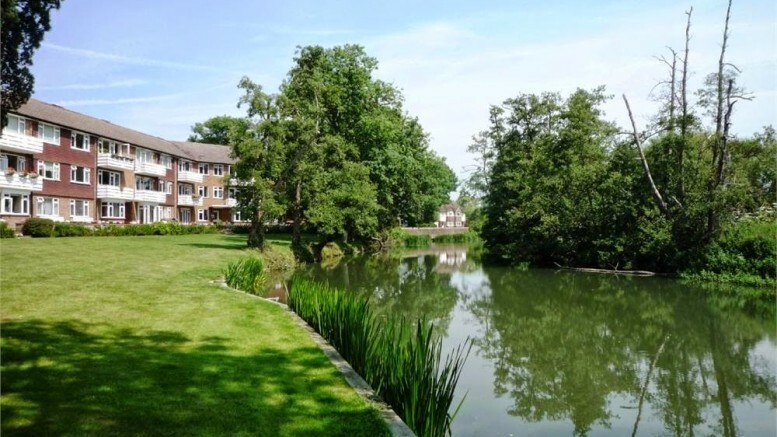 This great two bedroom apartment has just come on the market with Castle Wildish for £349,950. Modernised throughout, with two double bedrooms and a balcony with stunning views this would rent for around £1,100 per calender month. Be the first to comment on "Mole House- Stunning River Views In Hersham"